Not many have put forth a clear clarification when a problem arises. But Google has changed this perspective. Facing the controversies boldly and correcting them when required is very important for a successful company. 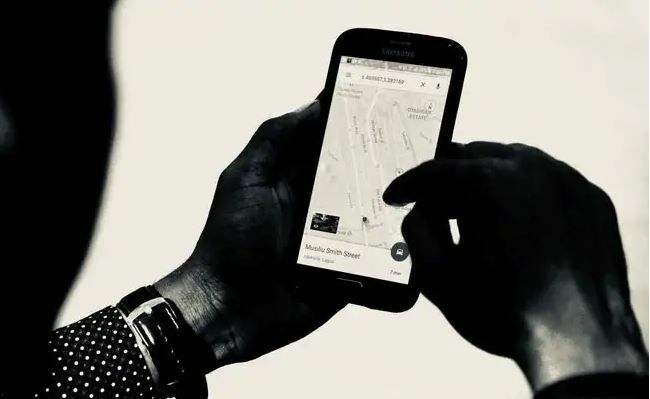 A few days back, Associated Press (AP) suspected and reported that Google collects data on our location even after we turn off our location history. Google wasn’t sure about the exact process. Yet, it replied that it was clear and it was not trying to mislead. It mentioned that it continues to collect data to enrich user experience and nothing is hidden from the customers. But Google was not clear about the happenings. So, within a few days, Google explained how to manage or delete the location history. There is no effect on location services like Google location service or find my device. On other services like search and map, our location may be saved. When we turn off the location for our Google account, all the devices in which we are logged in will not record our location. Previously, it was just like that if we turn off, no recordings will be made in devices. This ensures that Google wasn’t sure about the scenario. But it was not trying to mislead the users. All companies must be very particular in maintaining their user’s trust. Being transparent about every issue is a very positive nature. Google portrayed a good way of communication. The users trust that nothing will happen because of the information gathered by the Google location. This was a clean way to solve this issue which was prompted by the AP. In this fast world, people find shortcuts to establish their work. So it’s hard to trust anyone. Companies must make sure that they maintain a good and clear communication with their users. This helps in improving their services. Transparency is another important criteria for a successful company. Hope all companies make sure that their usage is consensual and safe.